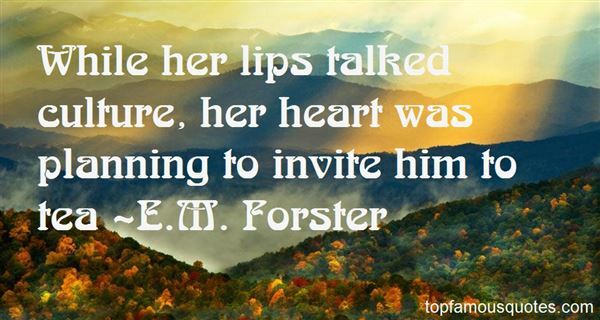 Reading and share top 264 EM Forster famous quotes and sayings. 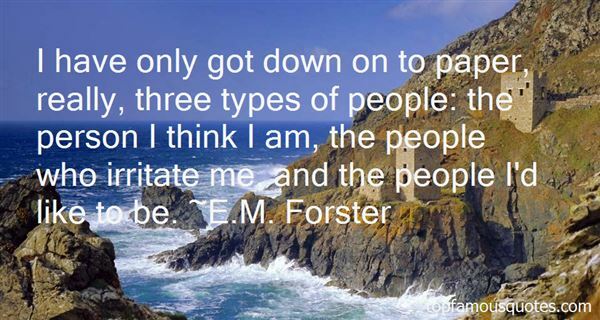 Browse top 264 most favorite famous quotes and sayings by EM Forster. I was a businessman for 16 years of my life, so when I started writing, I wanted to keep my literary identity separate." 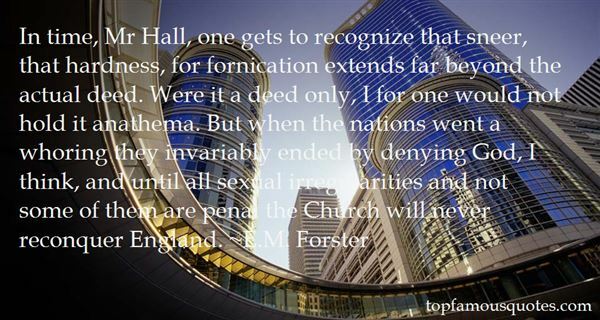 What Did E.M. Forster Talk About?